Isfahan City Center, Iran | 10 Biggest Shopping Malls In The World! 10 Biggest Shopping Malls In The World! One of the newest malls in the world! Isfahan City Center was opened in 2012. 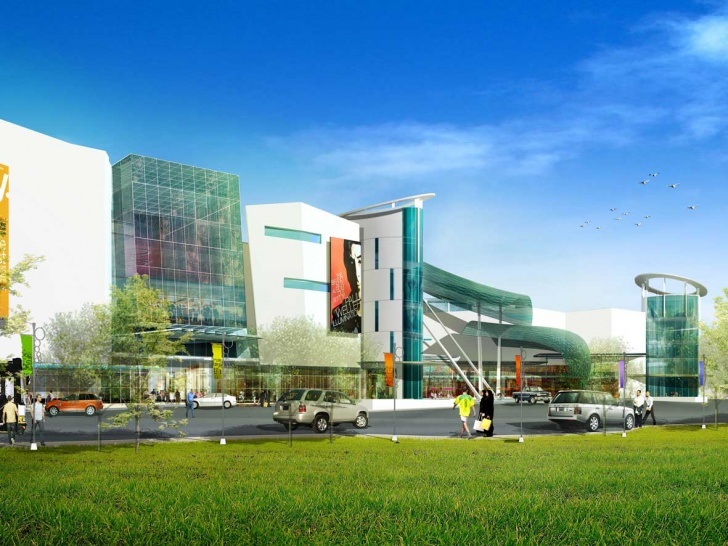 It has about 750 stores, an international financial center, cinema, a five-star hotel and lots of other attractions. The leasable space of this mall is 4.5 million square feet.